I hope everyone had an amazing Thanksgiving!! I’m up at my parents’ house with my family, enjoying the cooler weather and stuffing our faces. We all just woke up from our Thanksgiving naps and now we’re all talking about Black Friday sales! There are a couple of general sales to be aware of – like Overstock’s 15% off (my mom’s bar stools are from Overstock! Love them) and West Elm’s Buy More Save More sale (you can snag my favorite office chair in the world for 30% off!). In an effort to help you save time, we rounded up some of our favorite and most asked about items from that we used throughout the year – that also happen to be a part of some awesome Black Friday sales! 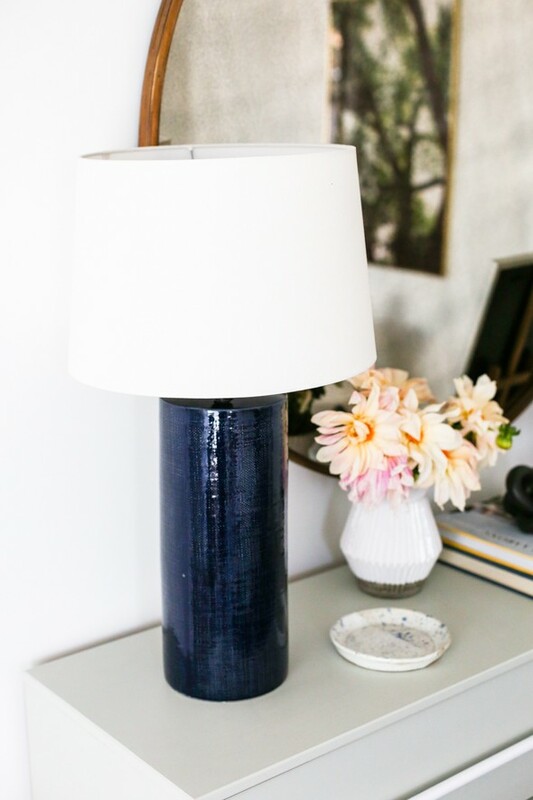 Indigo Lamp Base – $34! 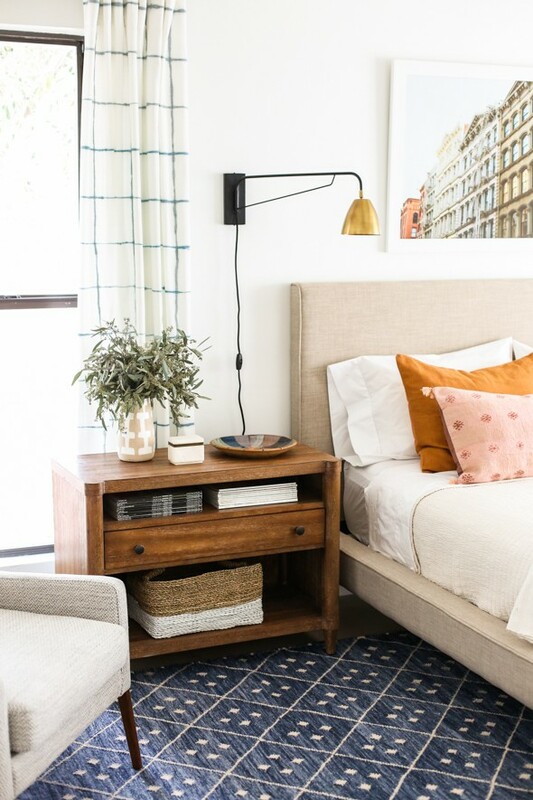 We used this dark indigo lamp in our One Room Challenge master bedroom and it is so, so beautiful! It is the absolute perfect shade of blue!! 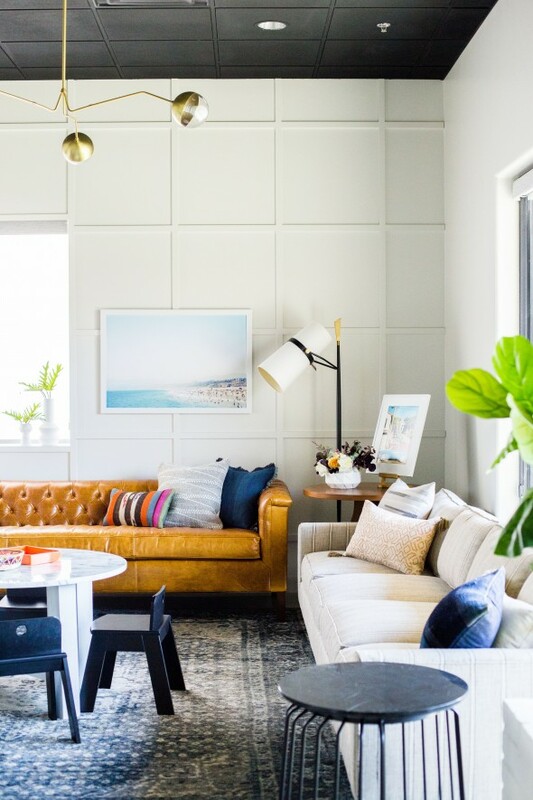 Brass Wall Sconce – Only $44! 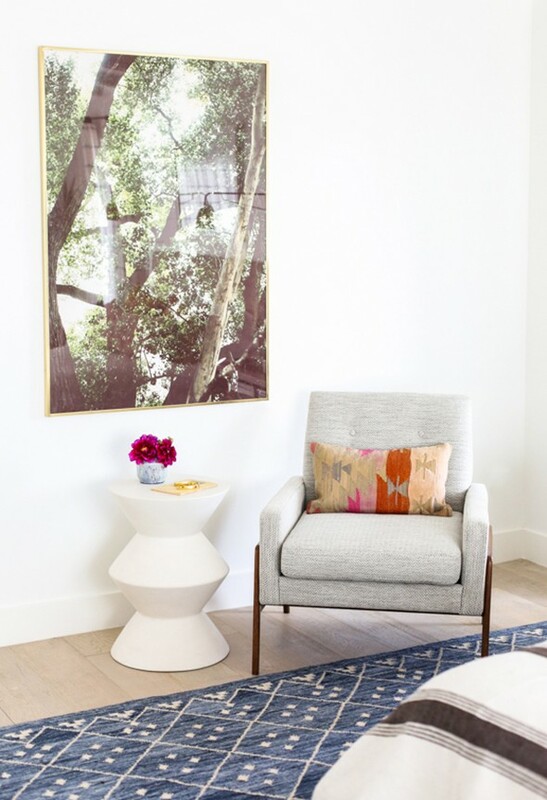 These weren’t the original sconces we intended to use in this space, but this last minute change ended up being one of our absolute favorite elements of the room!! These sconces are so beautiful and look SO much more rich than the $44 price tag! Carlisle Bench Cushion Sofa // Moroccan Rug – 6×9 only $141!! My favorite roll arm bench cushion sofa is 20% off today only! 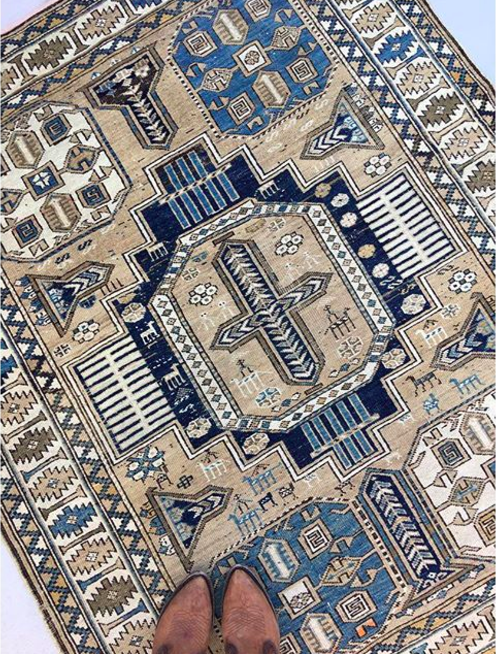 And check out the price on one of our absolute favorite rugs! And World Market is taking 40% off furniture! 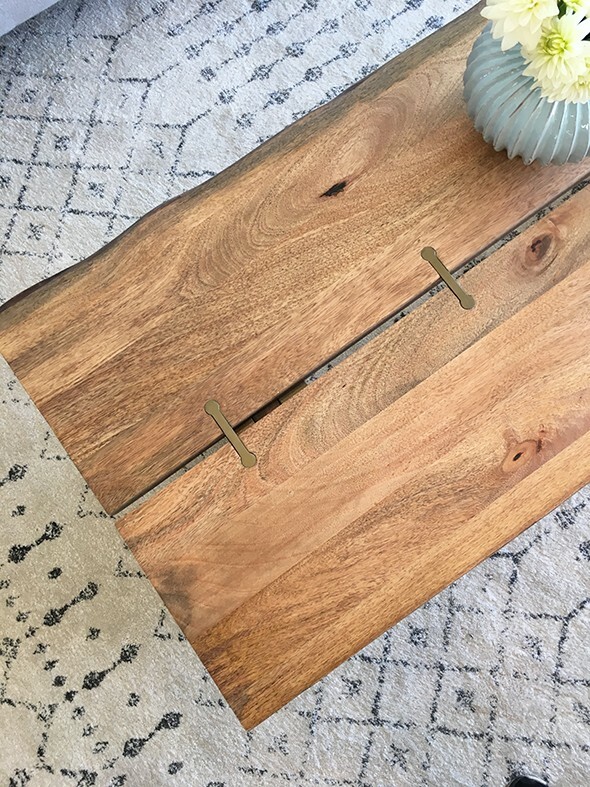 I still love this coffee table and it’s console table sister! 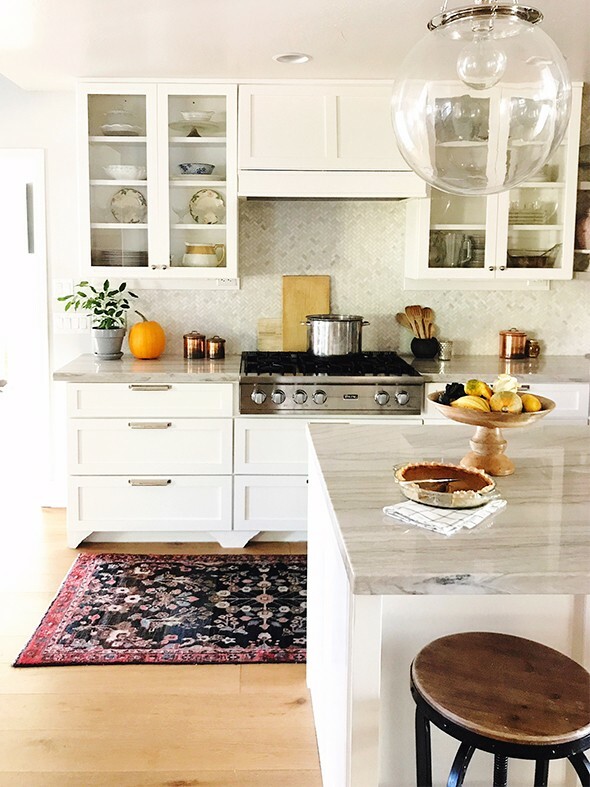 We still get SO many questions about this blue overdyed rug. 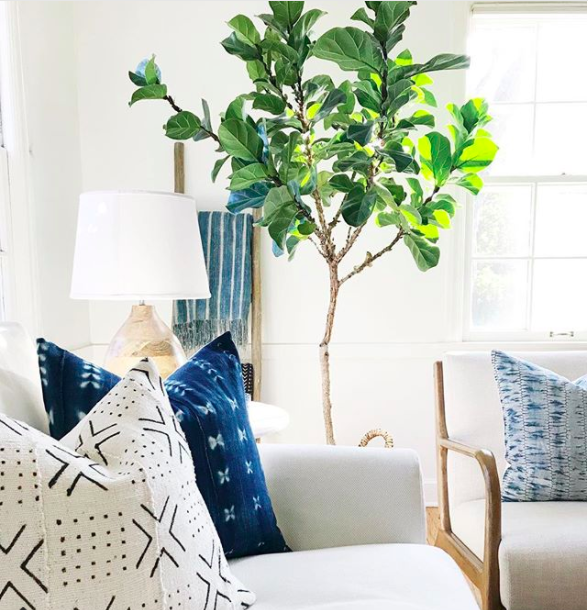 This color and pattern are also perfect for families with kids and pets – it hides everything!!! Overdyed Blue Rug – 6×9 only $115!! And these black and white lumbars are still a favorite! They’re on major clearance this weekend for only $17! 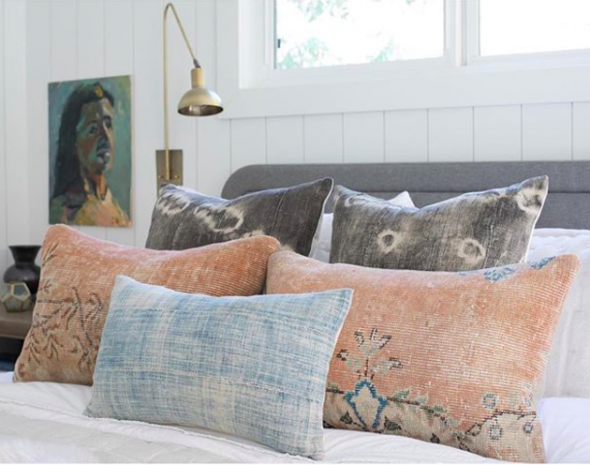 One of our favorite pillow makers, Danielle Oakey, is offering 15% off from the 24th-27th! 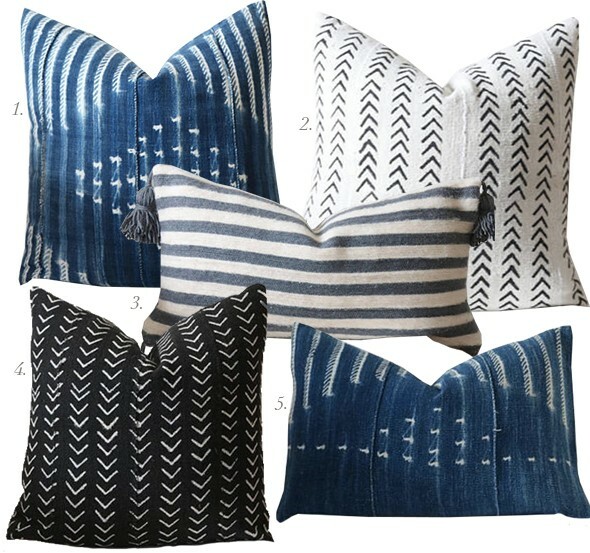 Here are a few of our favorite styles! Everything in The Vintage Rug Shop is 30% off! If you are in the market for some gorgeous vintage rugs, now is the time to grab one! Use code YAYBLACKFRIDAY! Framebridge’s Black Friday sale is awesome – 20% off all of their black frames using the code BLACK20. Such a great deal! Also – we got so many questions about the two new prints we used in the One Room Challenge bedroom! MERCER and COTTONWOOD will be available in the Print Shop at midnight on Sunday night. We are doing a HUGE Cyber Monday sale that will launch at the same time, so be sure to sign up for the newsletter and to follow us on Instagram for the announcement this weekend! Wow. It must take so much time did you to make this list. I really appreciate it! Never mind. I thought it was the rug shoo on etsy bin afraid this place listed above is out of my budget. Happy thanksgiving! Hi Jenny – are you able to share the size print of the Cottonwood and where the frame was purchased? I love it. Love your website! My family and 2 year old are going to Phoenix for the first time in December. Any fun family oriented activities we should check out? Thank you! 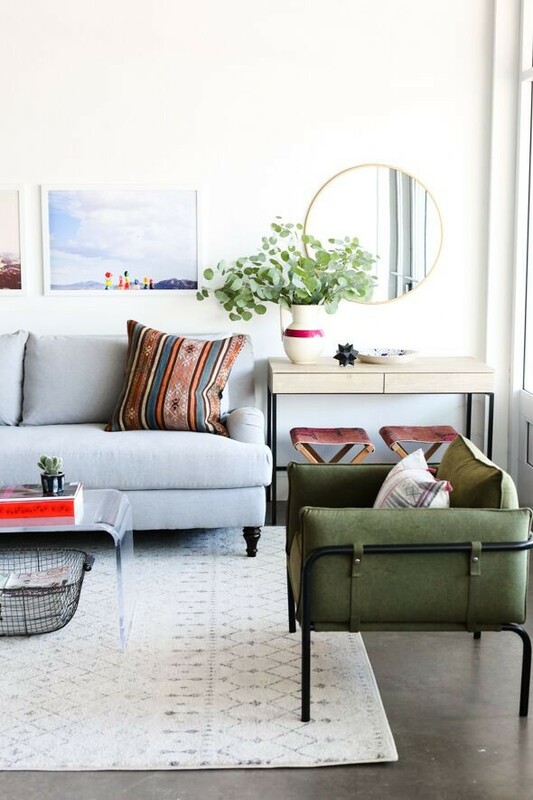 I love the green chair pictured with the PB sofa. Do you have a source? Looks like the perfect size for my small living room! Thanks. I just purchased two of the blue lamps from Target this week to go on our nightstands beside our king bed. They seem giant to me, do you know if you purchased the large or small version of the lamp by chance? The small seems so tiny but the large is quite big. I am in LOVE with your orange and pink pillows. Do you have the source for those or the fabric source? 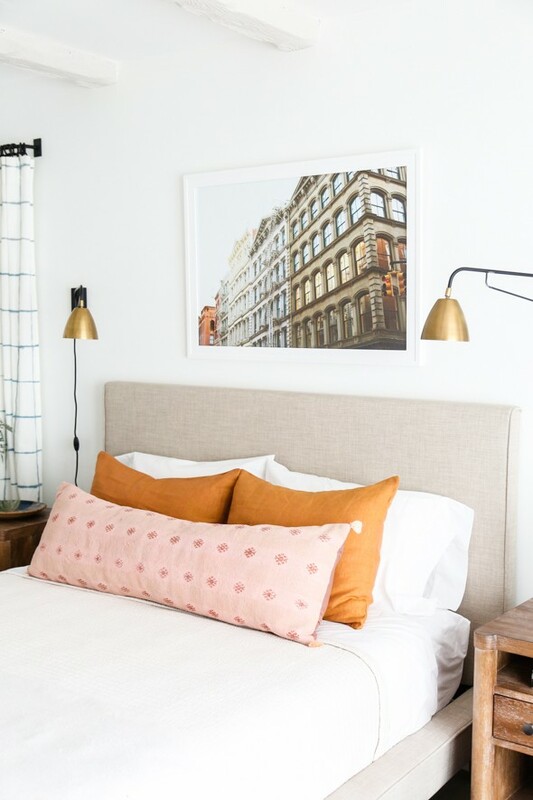 Do you have the source for the orange and pink pillows, or the fabric source? Loving this style, very good contrast with natural lights.